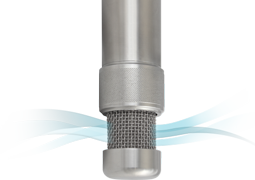 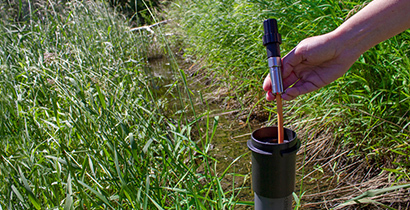 Uses: Groundwater Monitoring Instruments are designed to obtain surface or ground water samples, continuous or manual water level measurements and recordings of concentrations of various water parameters. 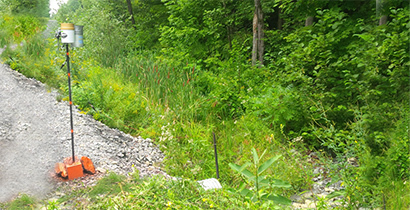 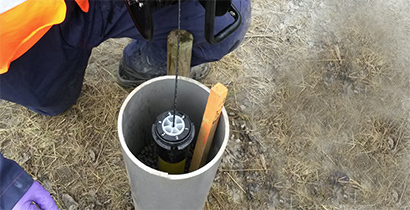 The data collected can be used to estimate hydraulic conductivity and other aquifer conditions; to monitor potable water recharge areas; and to monitor tailings ponds, dewatering activities and water supply levels of mines. 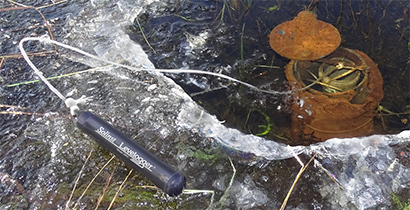 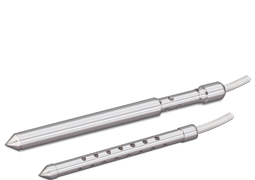 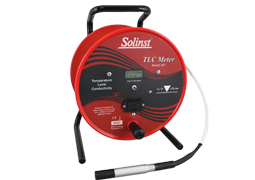 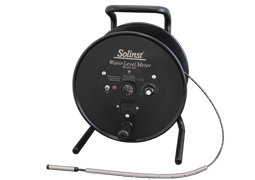 Solinst equipment is used to monitor groundwater for general site investigations and for contaminant plume monitoring on: spill sites, remediation sites, chemical storage facilities, landfill sites and hazardous waste storage sites.